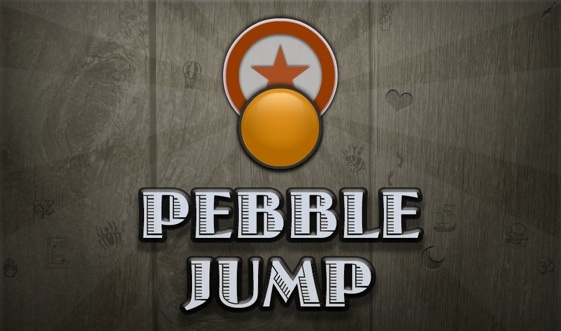 Pebble Jump is a unique puzzle game inspired by 'Checkers' & 'Peg Solitaire'. 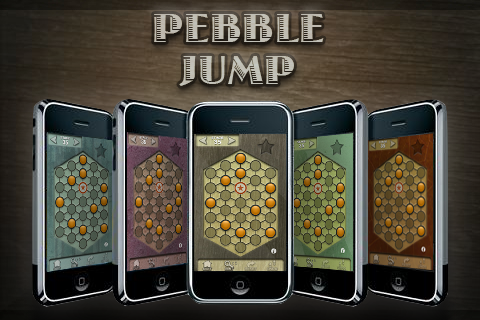 The objective of Pebble Jump is to clear the board by jumping over pieces in the style of 'Checkers'. The challenge is to land the last jump on the indicated 'home' space. • Listen to music while you play. • Change the look from 5 game skins. With ideal pick-up and drop gameplay, Pebble Jump is unique, simple, addictive & a highly challenging puzzle game not to be missed.